The classic and original extreme sport. Bungee jumping took the world by storm and quickly became a phenomenon. 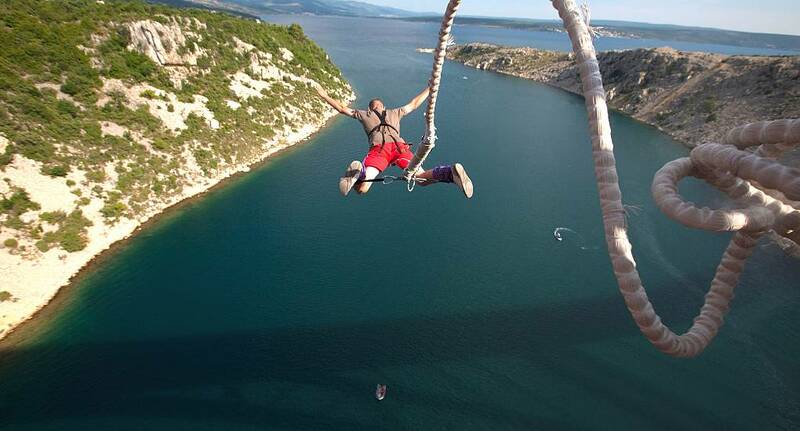 Bungee jumping is available in many of our locations and is not for the faint hearted.